BMW has 10,000 workers in Spartanburg, S.C.and estimates the plant is responsible for 30,000 parts supplier jobs. Auto plant investments are big economic news for communities and states — but maybe not quite as big as they once were. The reason? The "multiplier effect" of the auto industry is in decline, says Kristin Dziczek, director of the industry, labor and economics group at the Center for Automotive Research in Ann Arbor, Mich.
"Over the past 10 to 15 years, the nature of auto manufacturing has changed," Dziczek said. "Supply chains have changed. The way auto companies operate has evolved. The economic impact of a plant is not going to be as great as it was." 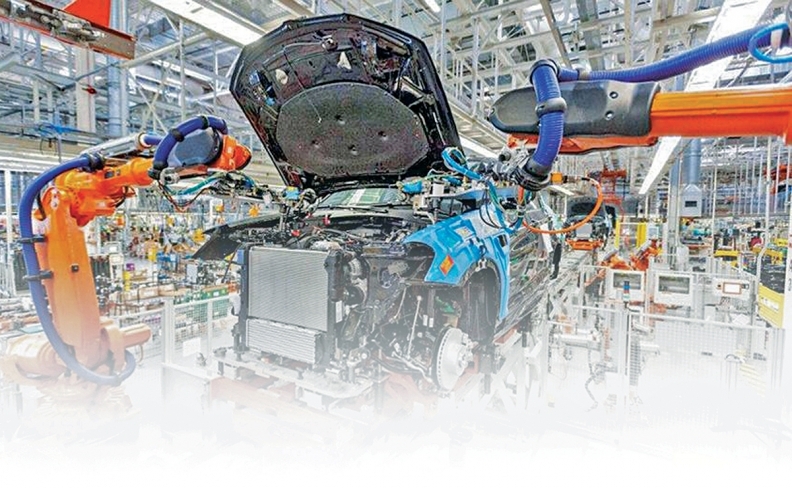 Researchers and economists have long dissected the auto manufacturing sector to monitor its stimulus on local economies. The science is inexact, but a decade ago, the general rule of thumb was that a new auto assembly plant would deliver a jobs multiplier of 10. That meant that for every person hired at the assembly plant, the local economy would see nine other jobs created — in supplier factories, in home-building, in local schools and hospitals, and at local restaurants and grocery stores. The multiplier today is about 8, Dziczek said. And depending on what vehicle is going to be built, and where in the U.S. the manufacturing will occur, it could be as low as 6. A vehicle that goes into a new plant that is part of a global platform typically has a supply chain scattered around the world — which means the new plant is not going to spawn as many local supplier plant jobs. A new truck assembly operation is more likely to be U.S.-market centric, which means its supply base also will be centered in the area, Dziczek said. "The rising level of automation is also a factor," she said. "Because of more automation today, an auto plant simply doesn't need as many workers to do the same amount of work as in the past." 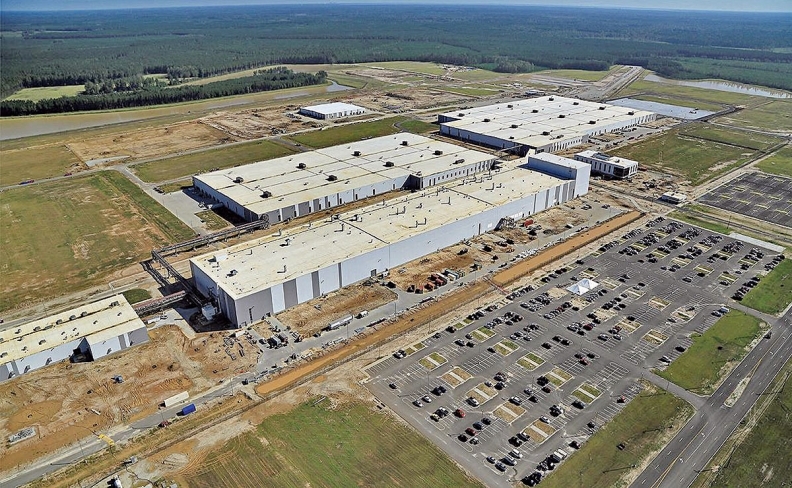 Volvo's plant in South Carolina will produce the global S60. Global vehicles typically yield smaller local supply chains. An equally significant factor is the rise of outsourcing among automakers. "Automakers today have a whole lot of people working in their assembly plants who are employed by other companies," she explained. "Automotive service companies now do basic vehicle assembly, logistics management and even preventative maintenance. "Those are really service-sector jobs, and they typically pay less than the automaker's direct jobs — sometimes paying a little more than minimum wage." Having more workers on-site who make less money means fewer dollars are filtering into the community to spur the economy, Dziczek said. But none of this has dampened the zeal of states and regions to recruit auto plants to their area. "Automotive is still the employer to recruit," she said. "A new auto plant still brings 2,000 jobs or so. There's still a lot of spinoff impact from that — just not as much as there used to be."